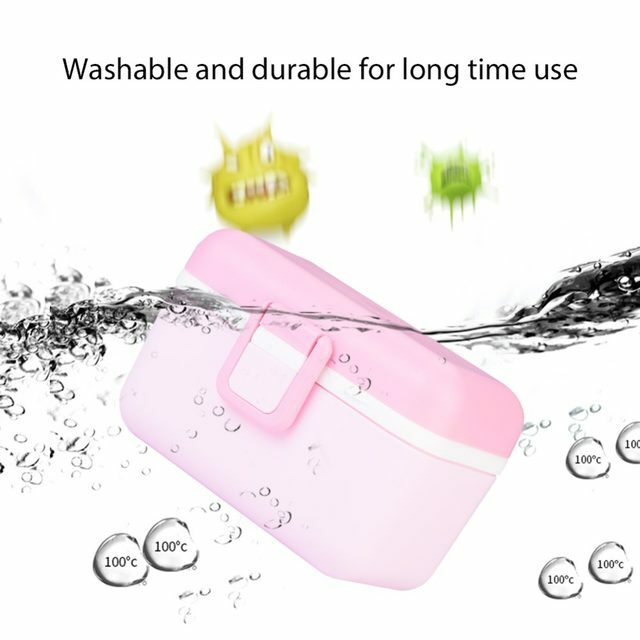 Made of PP, safe and non-toxic, odourless and healthy. 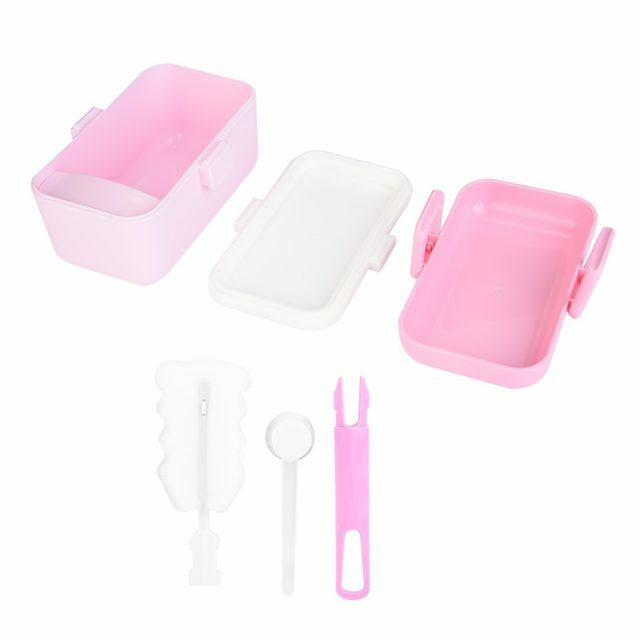 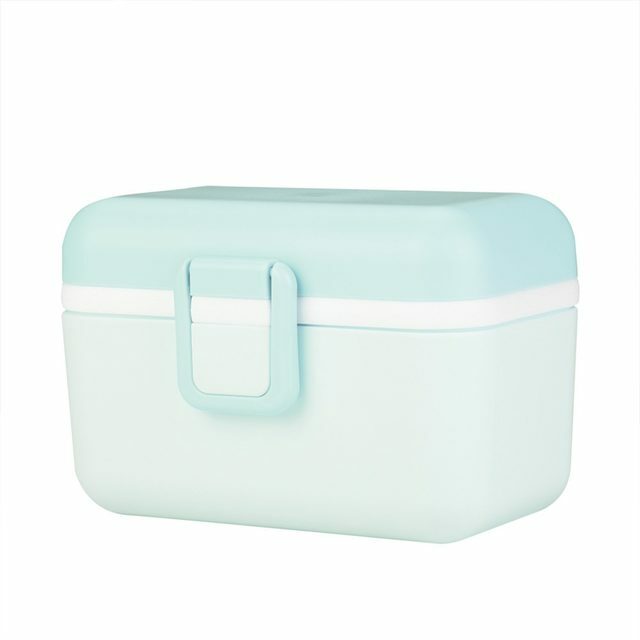 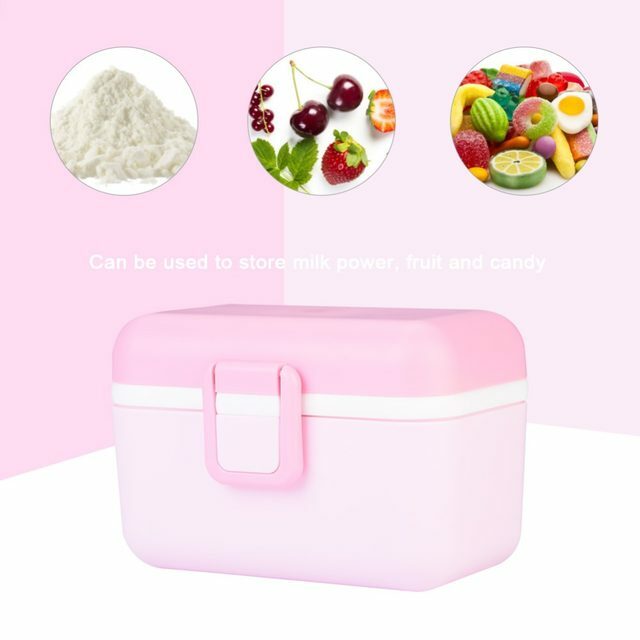 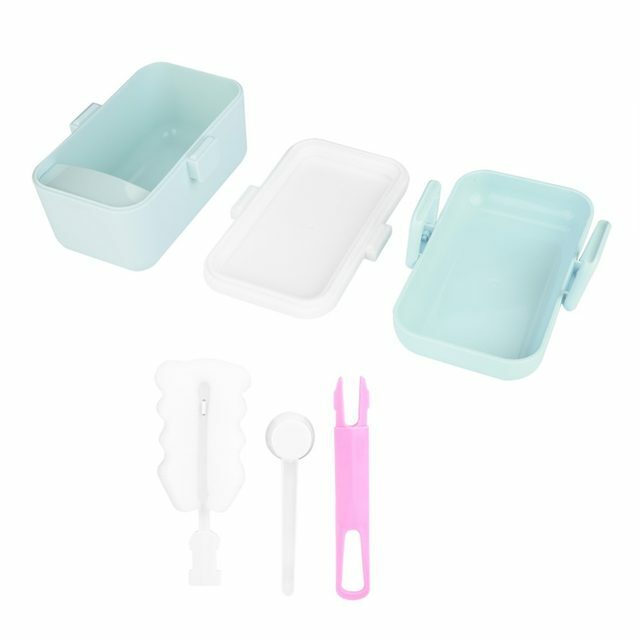 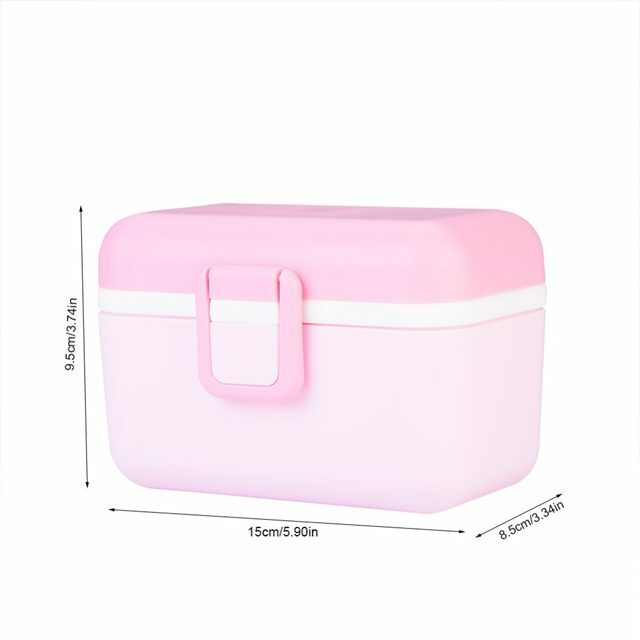 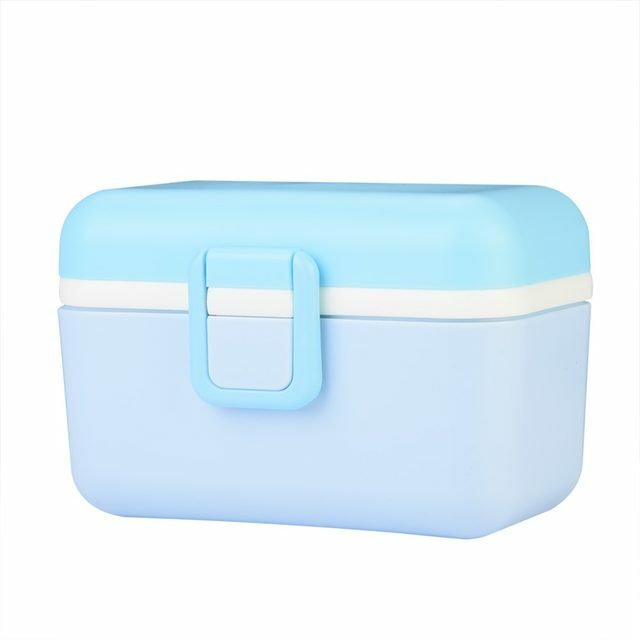 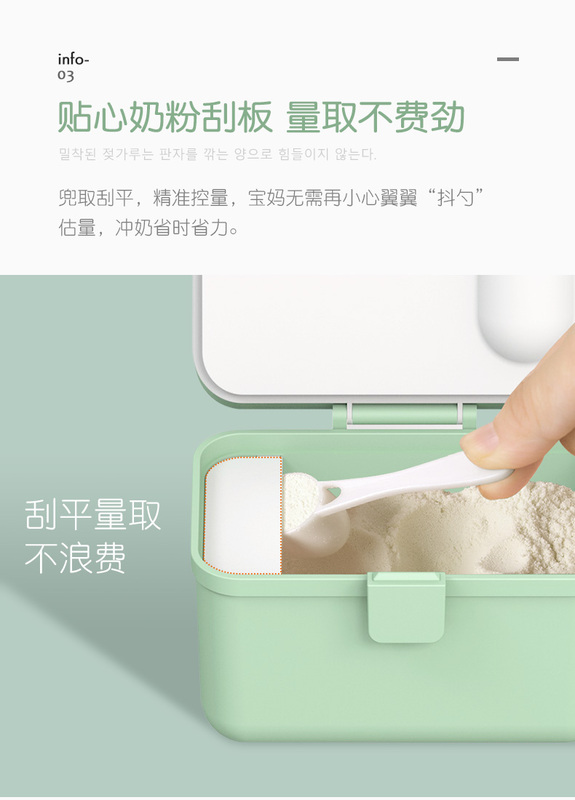 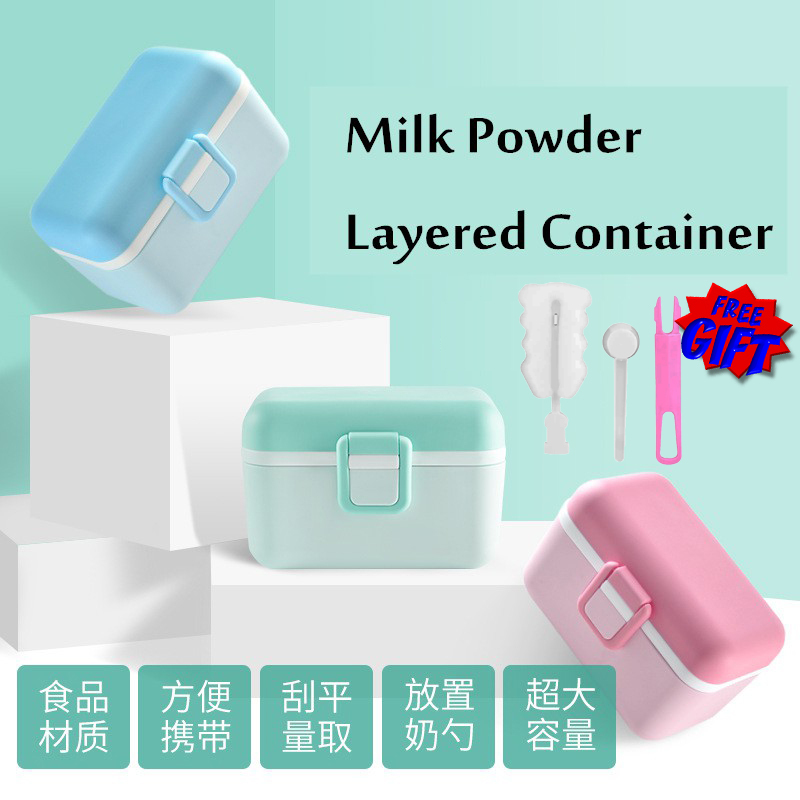 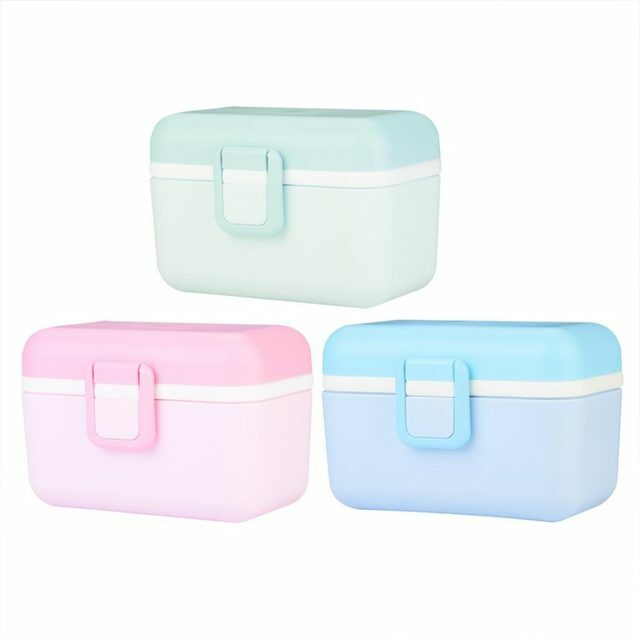 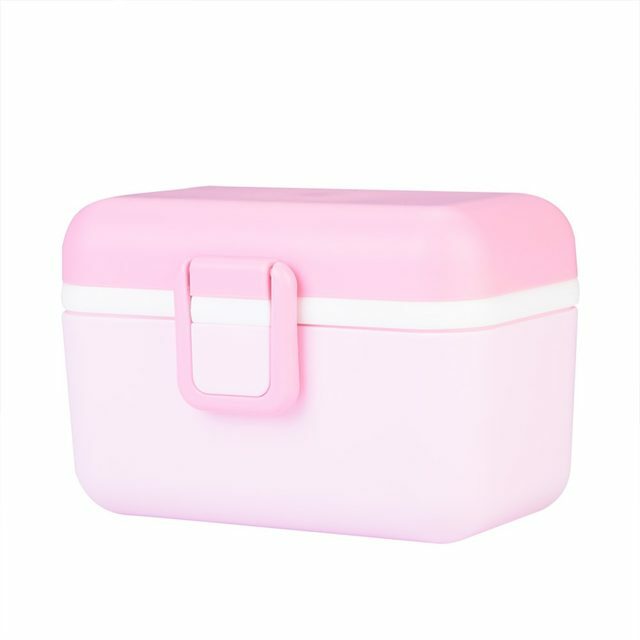 It can be used to store baby's milk powder, fruit and candy, easy to use. 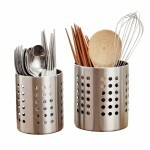 Reusable and durable: can be used repeatedly and durable for long time use. 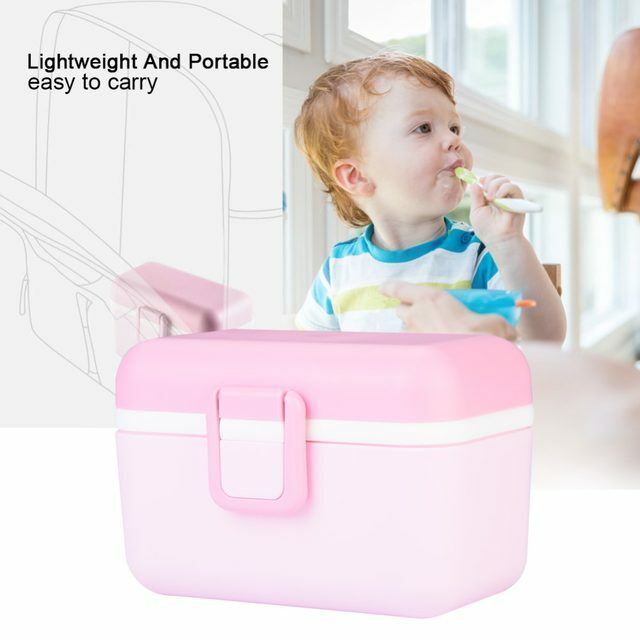 Lightweight and portable, easy to carry and it will not occupy much space. 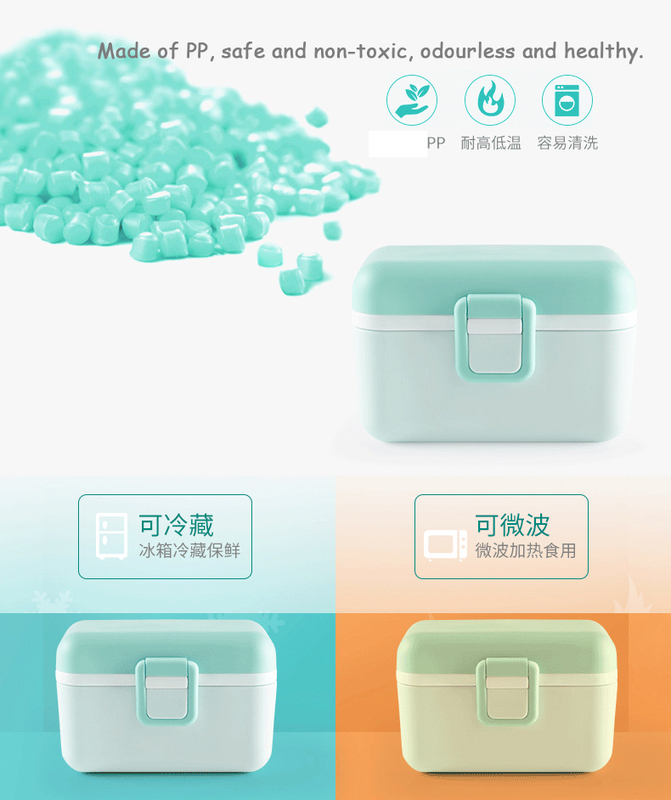 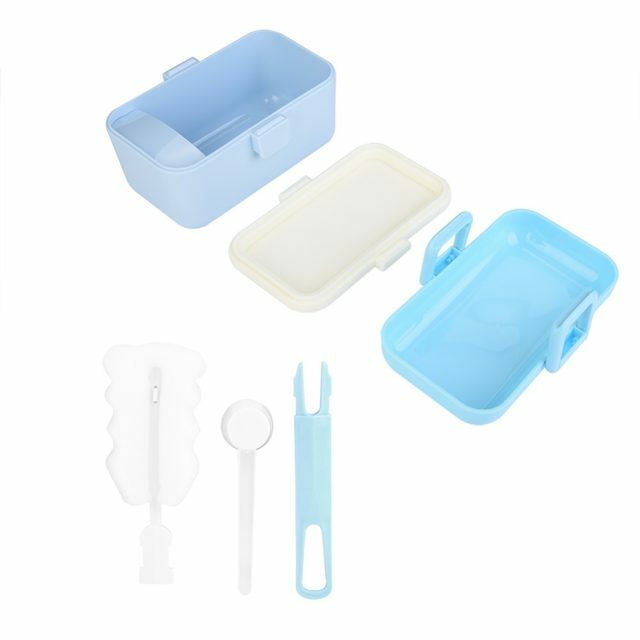 The storage box can be used in the refrigerator and microwave.